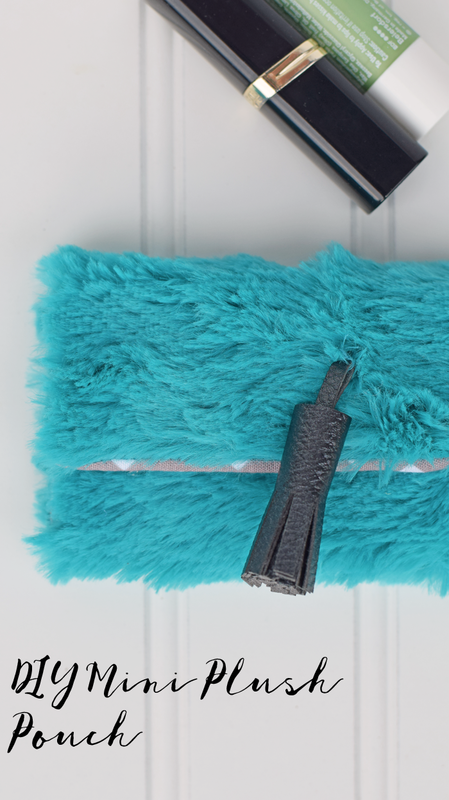 I’m excited to be making this DIY Mini Plush Pouch with Faux Leather Tassel as part of the Crafty De-Stash Challenge! 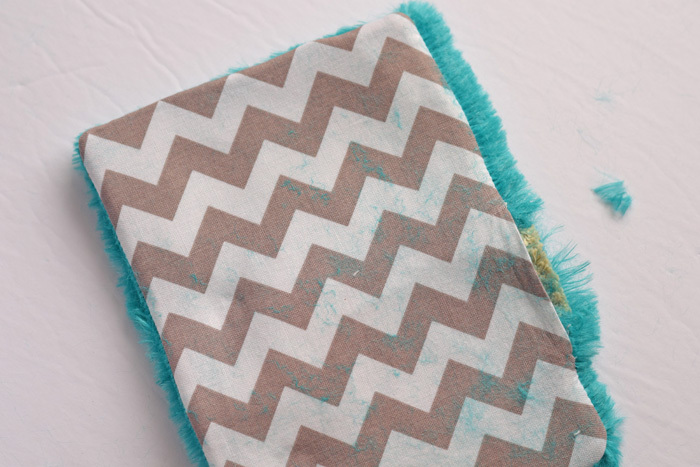 I’m joining many other bloggers as we use products only from our craft stashes this month. This post contains affiliate links. Everything is cozier in plush, right? Slippers, stuffed animals, those plush keychains that are all the rage right now– plush is currently soft AND trendy. I’m using a new plush mat that I’ve had in my craft stash for probably a year and a half. I didn’t want to toss it, but it has taken me this long to figure out what to do with it. That’s ok, because I’m happy with the result. 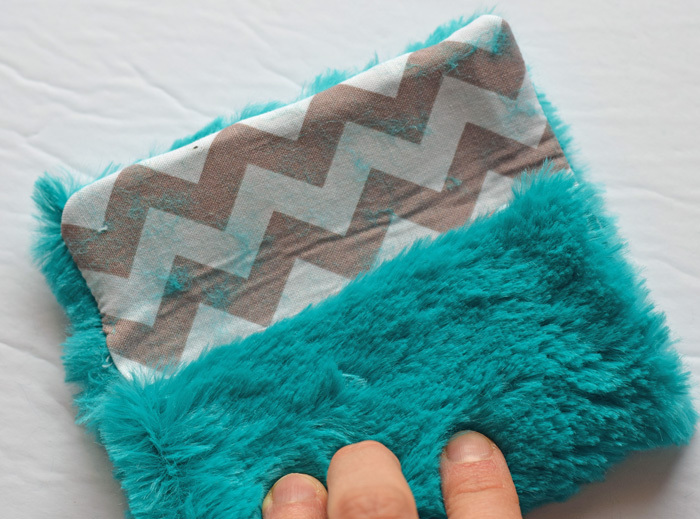 Break out the needle and thread and make this DIY Mini Plush Pouch to store your lipstick, tissues, or anything else that will fit. I’m sharing the tutorial for the size that I created my project, but feel free to use different dimensions to make the Plush Pouch larger. 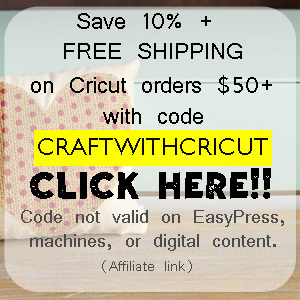 Do you have a Cricut Explore Air? 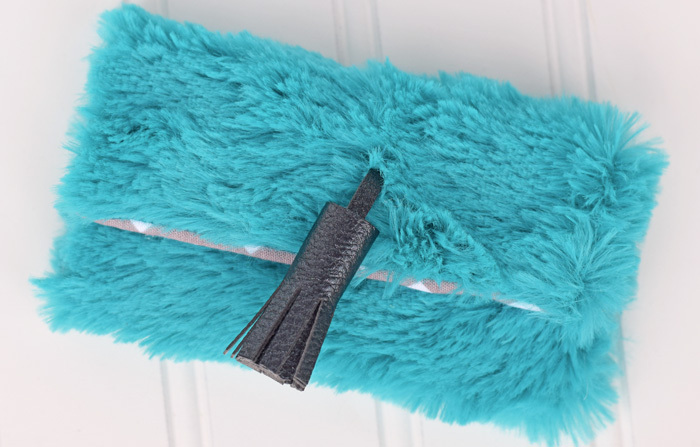 Then you’ll be able to make this Plush Pouch even fancier with a Faux Leather Tassel! A closure: I’m using velcro, but you can also use a snap closure or any other type of closure that you choose. 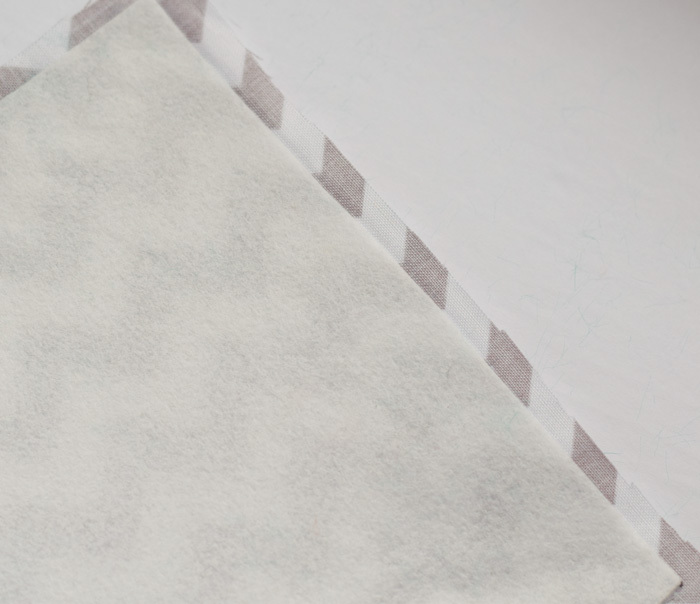 Cut one piece of plush and one piece of liner material, each 5.5″ by 7.” Depending on what type of plush that you are using, the plush may begin to flake on the rough, cut edges. Handle the plush piece carefully. Follow the directions on the Peltex to adhere the Peltex to the WRONG side of the liner material. Pin the plush piece and the liner piece together, RIGHT sides together. Sew around the pinned piece, making sure to leave a several inch gap for turning. The Peltex is quite stiff. I left almost an entire edge open for turning. If you’ve never used Peltex before, this is a much older post that I did after I had used Peltex for the first time! Fold up the bottom portion of the pouch and pin. 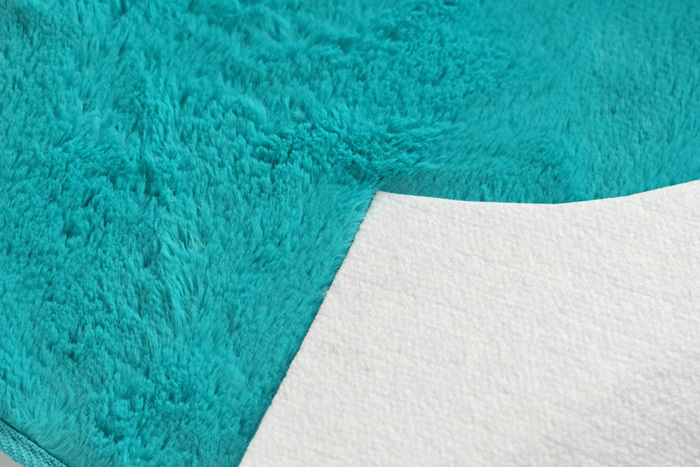 The combination of the plush and the Peltex makes the piece too thick for most normal home sewing machines. Grab the hand needle and thread and stitch the edges of the pouch closed. Add your choice of closure. I used fabric glue and a piece of velcro, but for a more professional look, a snap would be better. 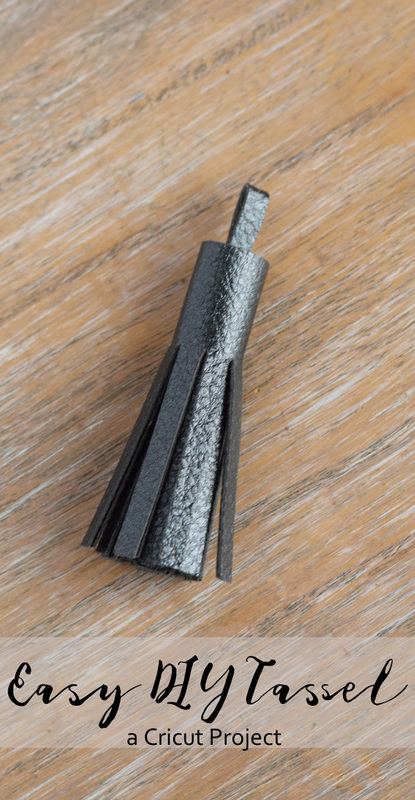 If you have a Cricut Explore Air, pull it out to make this cute tassel embellishment! 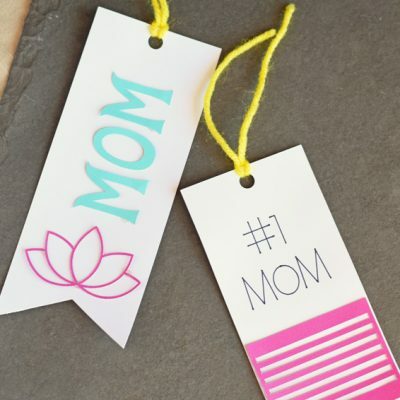 This is one of the Make It Now projects from Cricut. 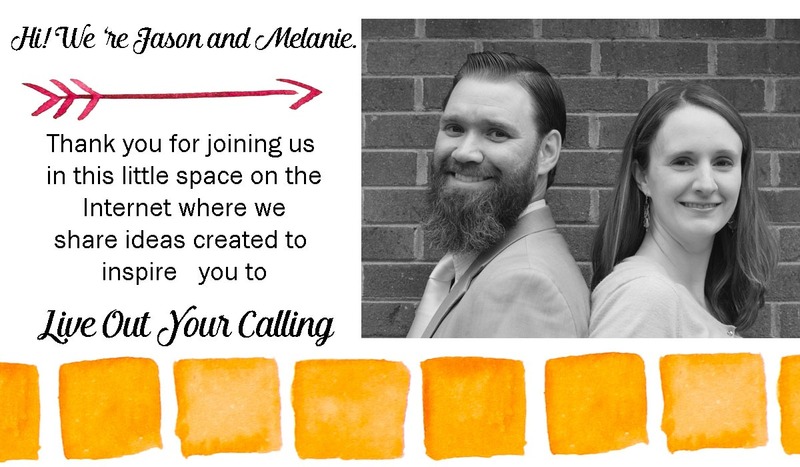 The Make It Now projects are awesome because they are instant projects- simply pull up the project and cut! If you have Cricut Access, then this project is included. 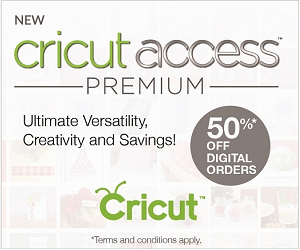 If you’re unsure if you need Cricut Access, be sure to read my thoughts on the subscription. The tassel cut longer than I wanted for the pouch, so I trimmed it down a bit. Use coordinating thread and a hand sewing needle to attach the tassel to the pouch. This would also be a cute way to give a gift card! Looking for more Cricut projects? 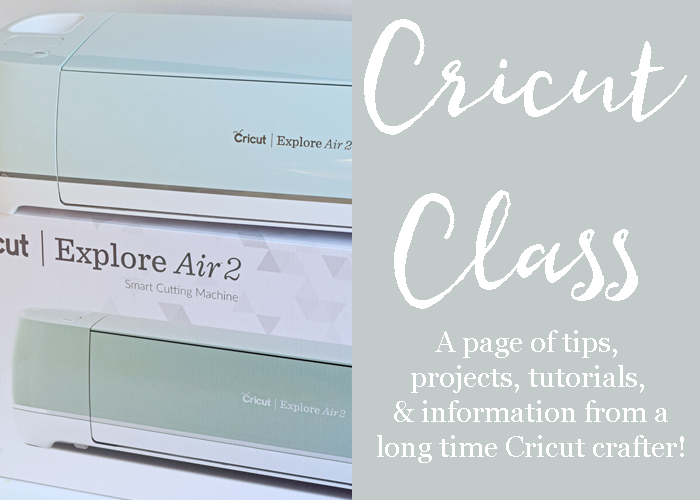 Check out the Cricut Class page, full of tutorials, information, and more! 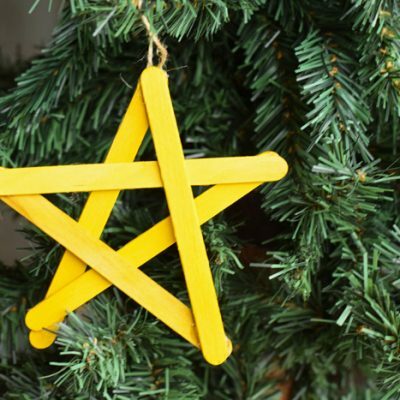 And see more de-stashing projects below! I love the pouch! So cute! These are so cute and precious. I’d like to make several in all different colours. Thanks so much for sharing. So cute! 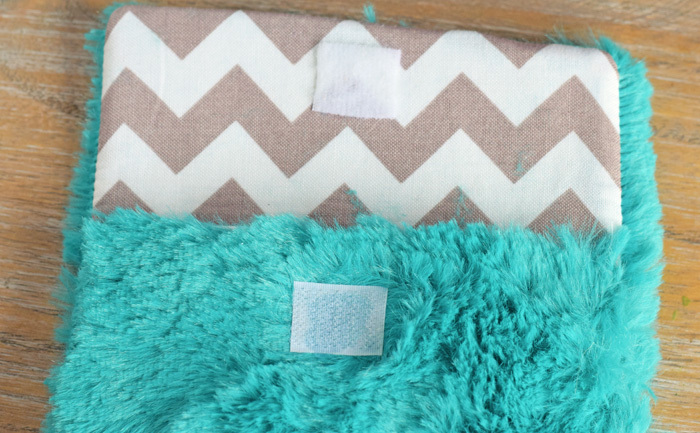 I’ve never worked with plush before, but they have some great color options that I would love to try out. I love how fluffy this pouch looks! And the tassel makes it super chic! I love this little pouch! I bet it could be used as a business card holder! Love the color too. My daughter would love something like this. Visiting from Crafty Destash. Seriously so cute! I love the color you picked. 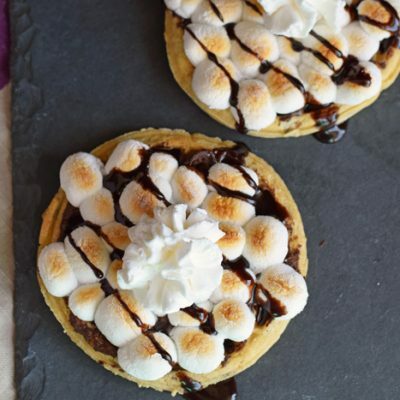 Great was to use your supplies 🙂 Pinning now! This is so adorable. I never realized you can make a tassel using a Cricut. I really need to get one! 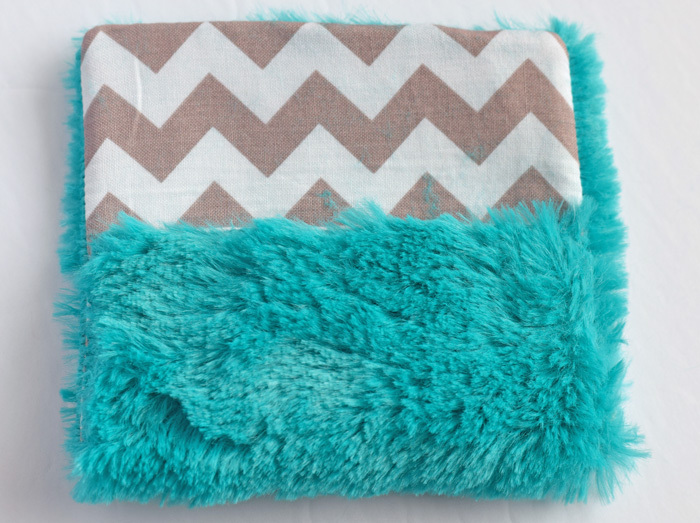 My girls would adore this and I love the idea of using it as a gift card holder. Thanks for the inspiration. I use various sized pouches to organize my purse. This is so cute! Love the plush fabric. What an awesome project. I love the fuzzy fabric for a little pouch. Everyone needs a little pouch to keep small things organized. How adorable is this!? I love the faux fur.